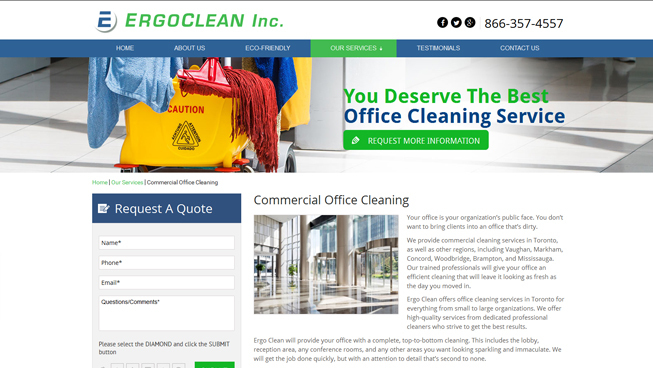 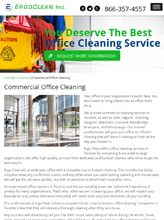 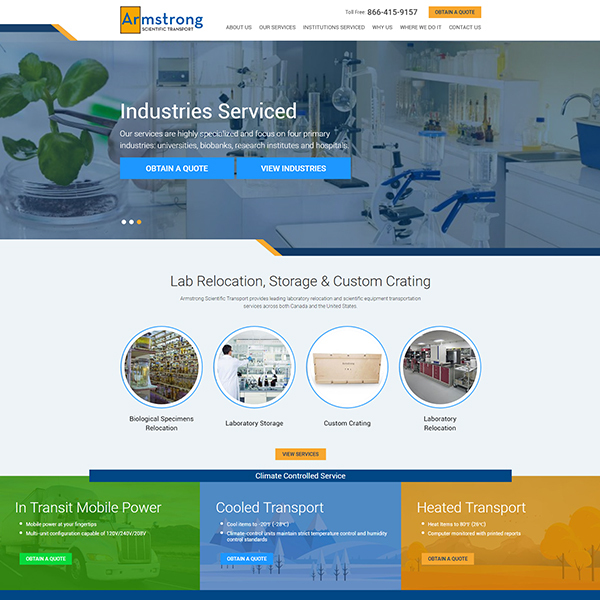 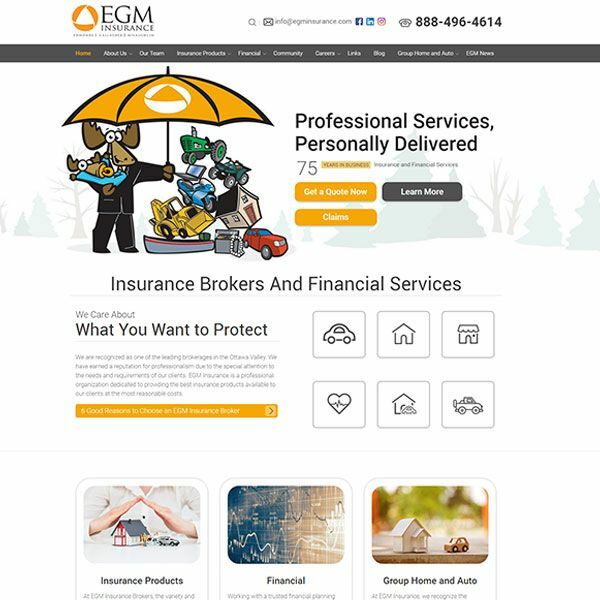 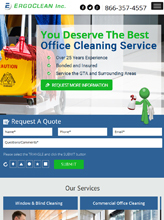 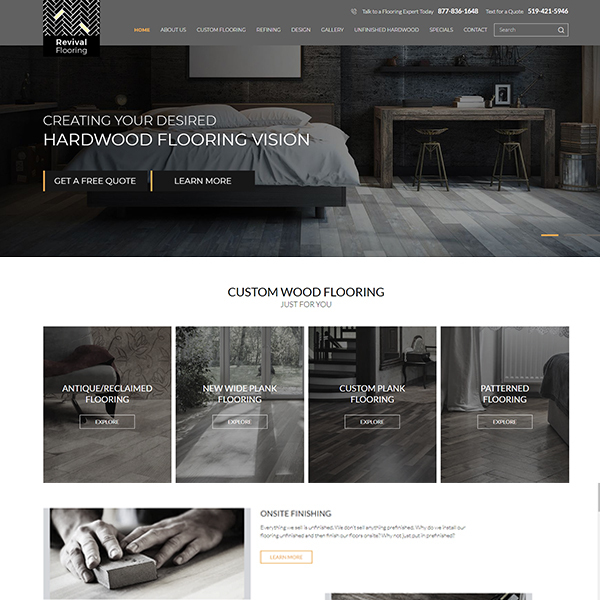 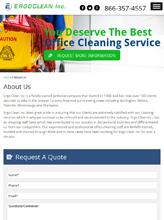 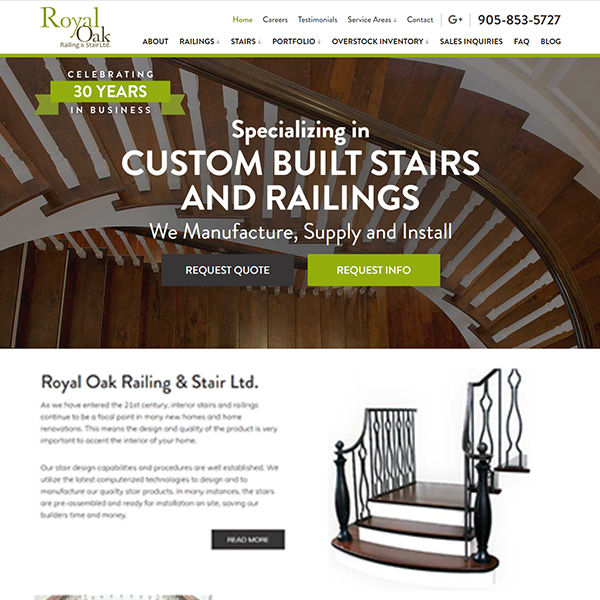 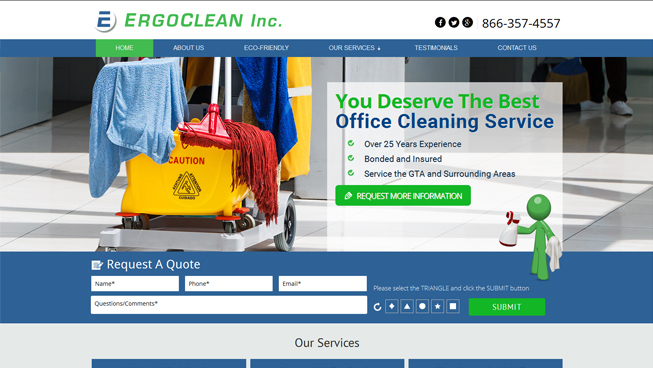 Ergo Cleaning Inc was looking to drive paid search traffic and generate leads through a conversion-optimized website. 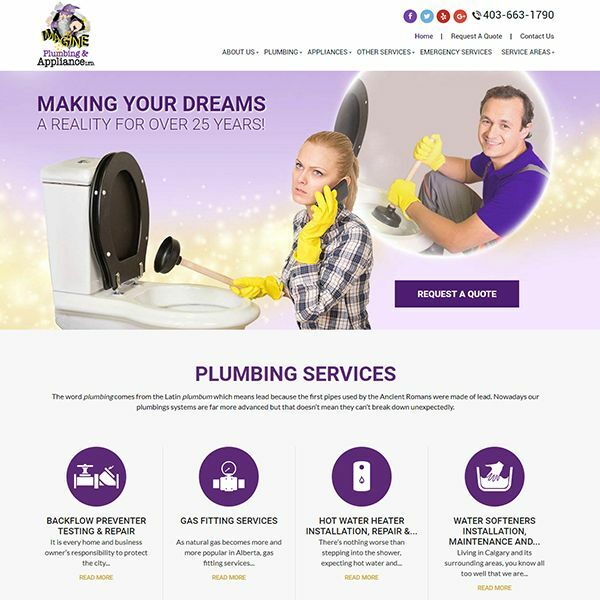 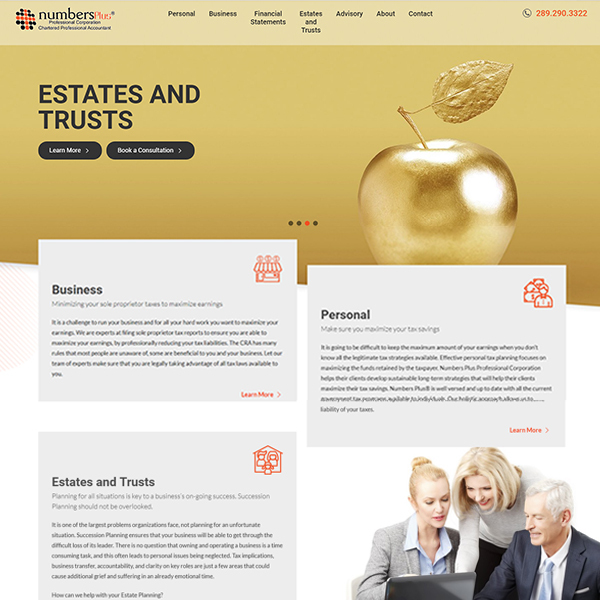 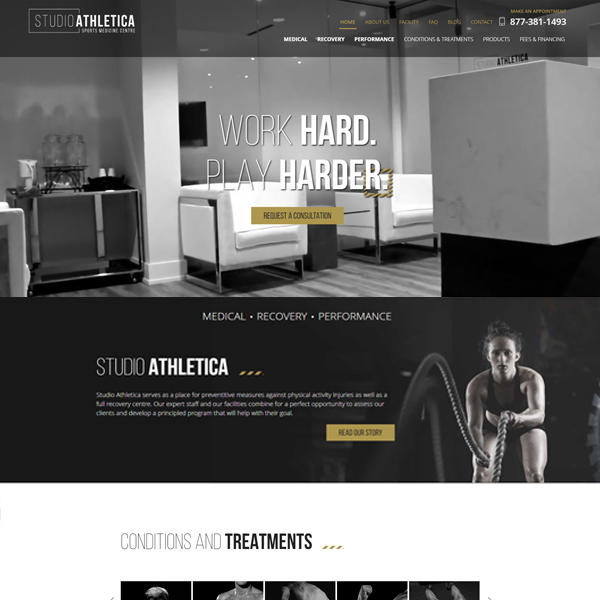 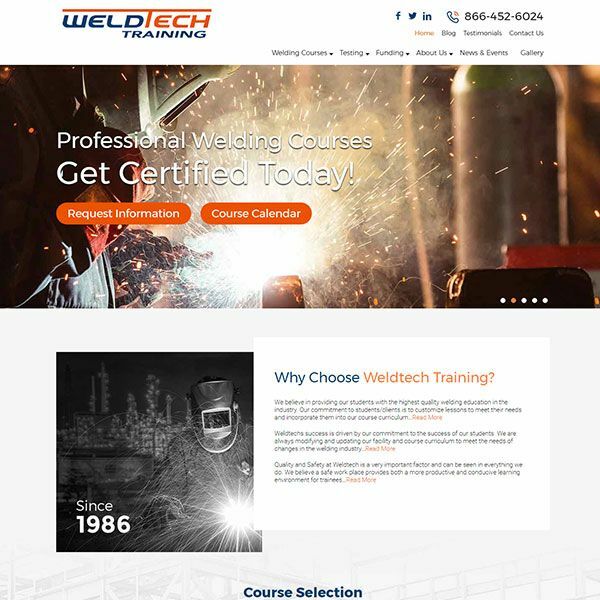 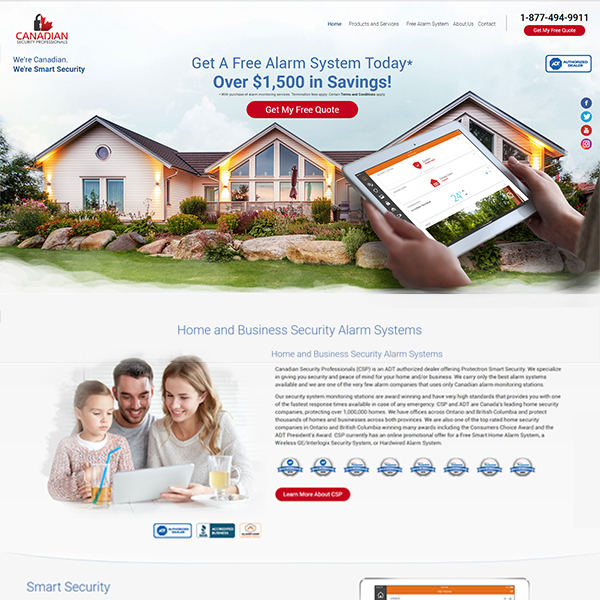 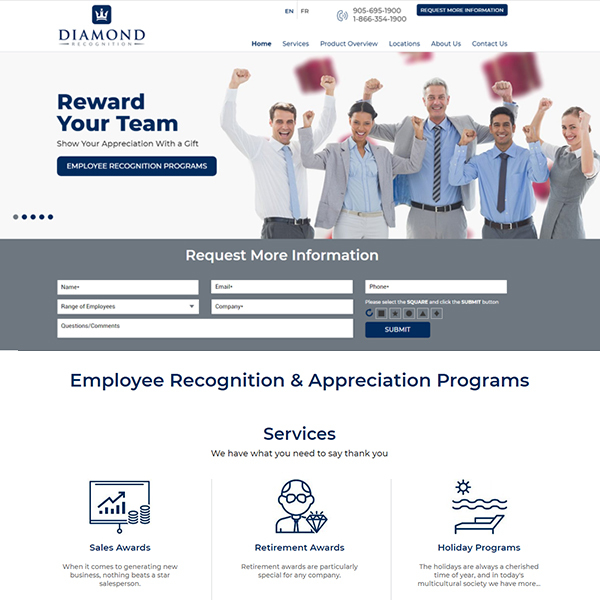 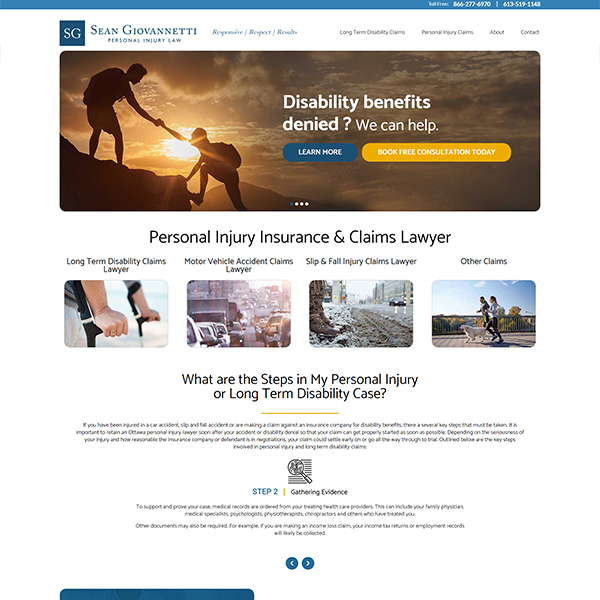 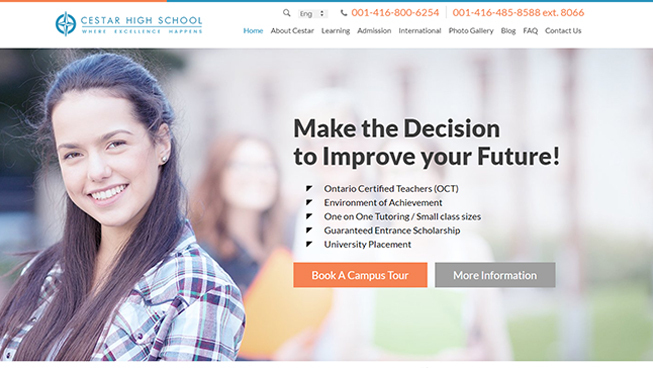 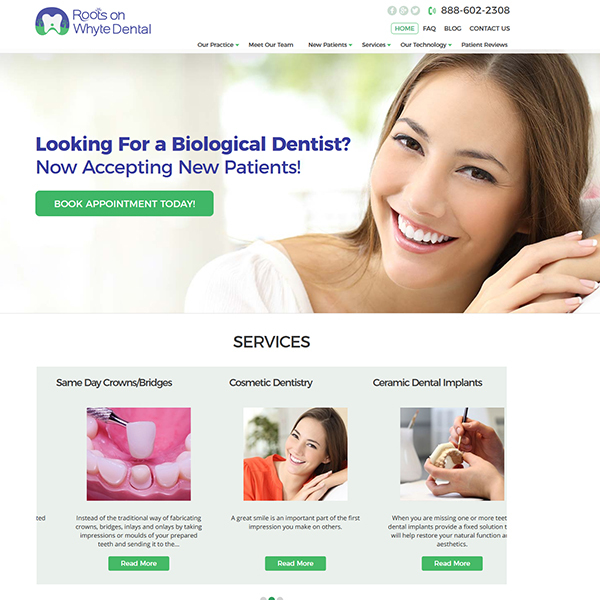 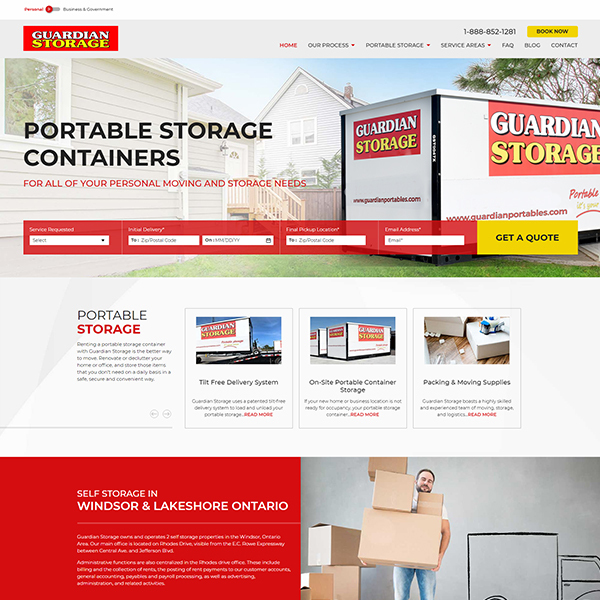 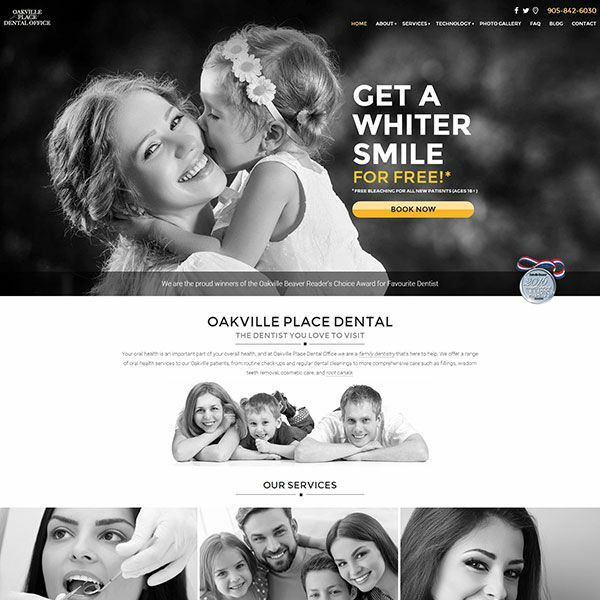 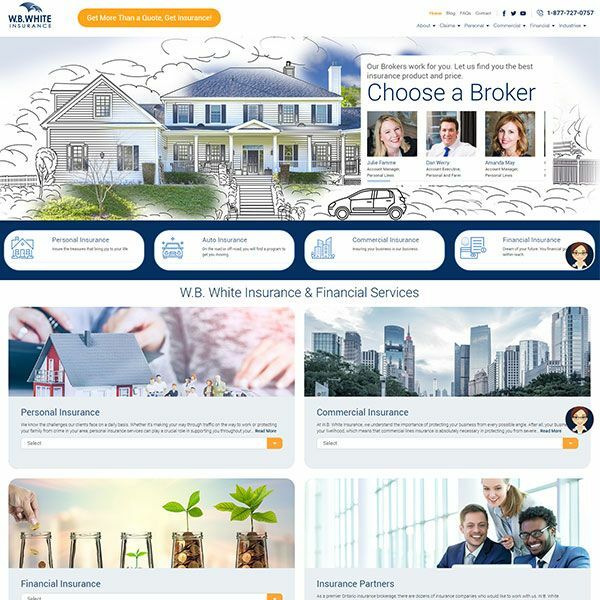 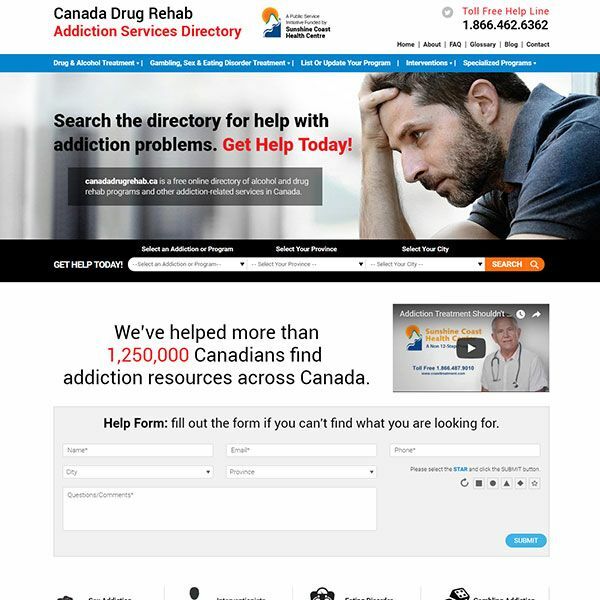 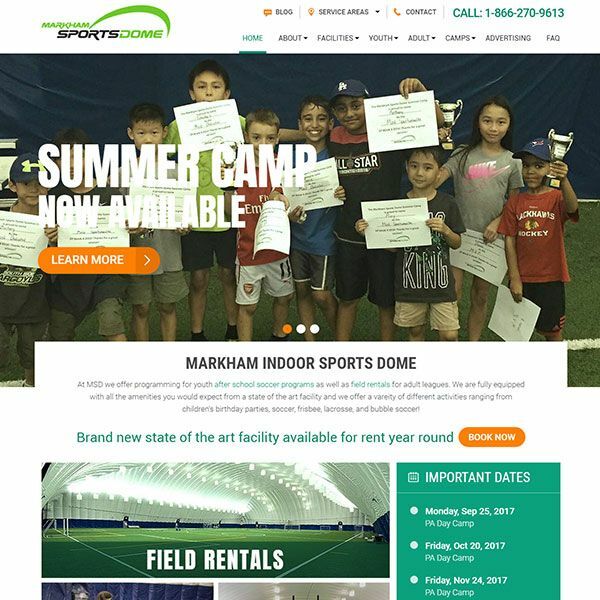 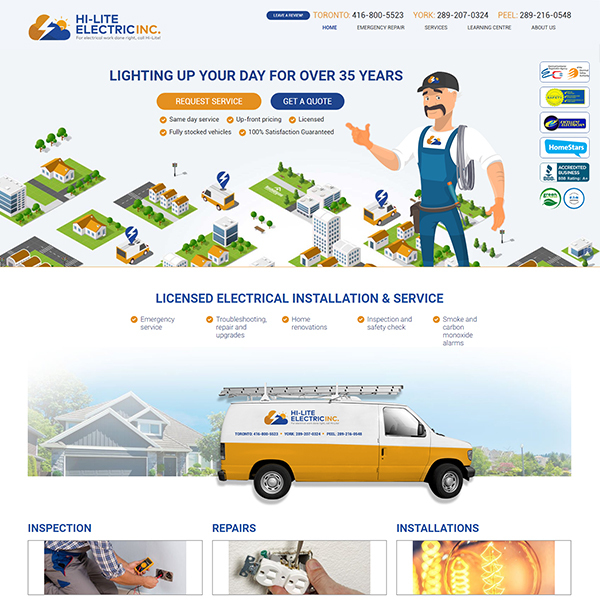 TechWyse created a brand new website using search engine optimization (SEO) best practices, and ensured optimal user experience. 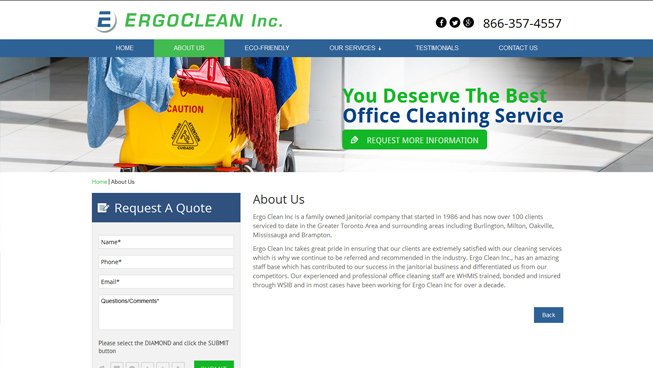 With a targeted Pay Per Click (PPC) campaign, Ergo Cleaning Inc was able to achieve a high ROI and improve their bottom line. 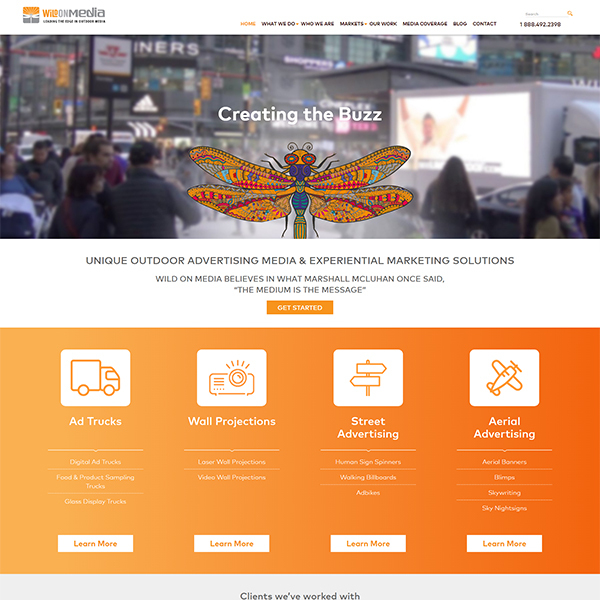 Our Ultimate Measurement plan allows TechWyse to track and analyse this client’s campaign data to drive results.